TEKNOKIA.com - This time you must be careful if you don't want to miss out your Pokemon Go account . because the Niantic, game developer Pokemon Go now act decisively. All the players who are caught cheating or breaking the agreement, use of the service will be blocked (banned) for ever. Use of the service agreement violations there are manifold. But the question of cheating, average refers to the Act of the same and the average used to accelerate certain monsters or make it easier to get the game. Some of the things that belong to the cheating was forged a Global Positioning System (GPS), using bots, as well as various other techniques that utilize other software to break down the various restrictions on Pokemon Go. As reported by the Teknokia.com of The Verge, Monday (15/8/2016), in order to ward off cheating, Niantic announced permanent blocking as punishment the heaviest. "This includes, but is not limited to falsified the location, using the emulator, modify or put illegal software, or accessing the backend Pokemon Go way off limits. For example create software access using other parties, "so obviously Niantic. However, Niantic did not explain how the way they detect players who wear fake GPS, emulator, bots, as well as various other devices to commit fraud. 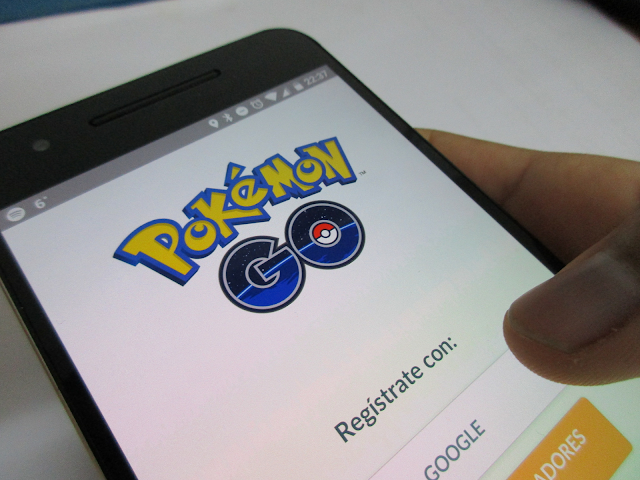 If the Player did not feel guilty or not doing the cheating, but blocking accounts Niantic Pokemon Go, the player's still can be appealed by filing a form. please go to this link to appeal.